Make your next getaway a visit to Marvels on the Creek. Marvels on the Creek is a comfortable Bed and Breakfast which offers exceptional hospitality, personal attention, and those little extras not found in a traditional hotel. This is the perfect romantic retreat for busy couples who need to relax, rejuvenate, and recharge! Treat yourself to some of the finer things we have to offer. Start each day with a Gourmet Breakfast, complete with home- baked fresh goods, fruits and selected hot entree. After breakfast enjoy the outdoor activities we offer, from fishing and canoeing, to relaxing in our outdoor hot tub. We are only minutes away from the famous Suicide Bridge Restaurant which serves excellent food and is the home of an Authentic River Boat! When you get back, please join us for wine and cheese 5-6 pm. When it’s time to wind down you can relax in fine terry robes and make use of the private Bath and Whirlpool. Celebrations for honeymoons, anniversaries or birthdays deserve special attention. We provide a canoe, suntan lotion, and towels. These are included with your room rental charges. Light fishing tackle and bait are available upon request. 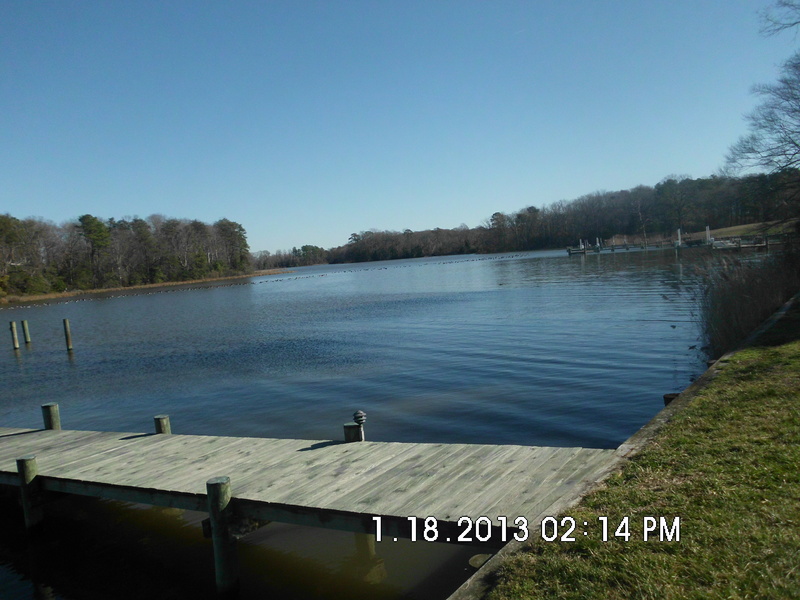 There is also a public boat ramp available within a few miles. Telephone, in keeping with the tranquil atmosphere of the inn, our guest rooms do not have private phones.